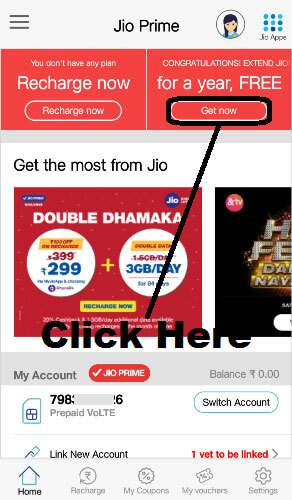 How To Get Reliance Jio Prime Membership For Free ? 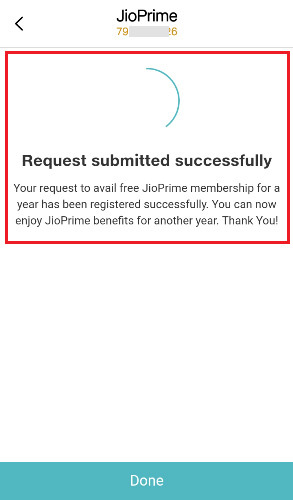 उम्मीद करते हैं कि अब आप समझ गए होंगे - How To Get Free Jio Prime Membership For 1 Year (Till 2019). 1.) How To Deactivate And Activate Jio Sim Card Online Step By Step in Hindi ? 2.) 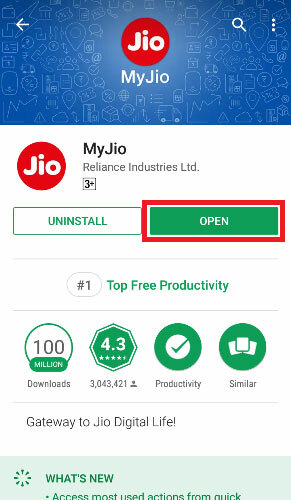 How To Remove / Delete Linked Account From My Jio App in Hindi ? 5.) 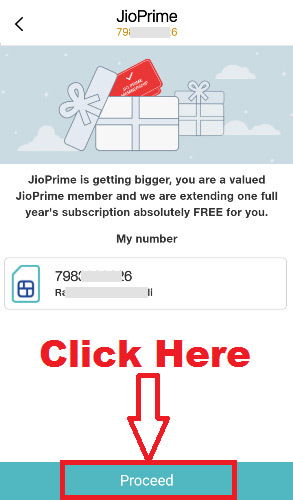 How To View Other Jio Number Call / SMS History in Your Mobile Phone ?